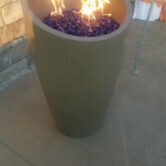 Are you looking to add warmth and style to your outdoor living space or patio? 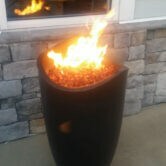 Consider a fire pit! 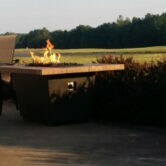 Here at Olde Towne Chimney & Fireplace Sales, we carry a wide selection of stylish and stunning fire pits from brands like American Fyre Design, Napoleon, and FireGear. Whether you have a large space or a small space; a rustic or contemporary design style; we’re confident you’ll find just the thing for your space right here at Olde Towne. 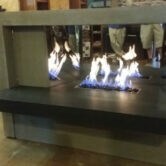 Whether you prefer gas logs, glass ember beds, star burners, natural gas, or propane, we’ve got just what you need. Stop by our showroom for the full experience today! 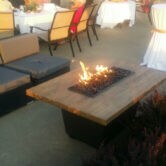 Have questions about our fire pits? 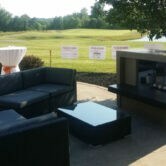 Call 812-284-0123!